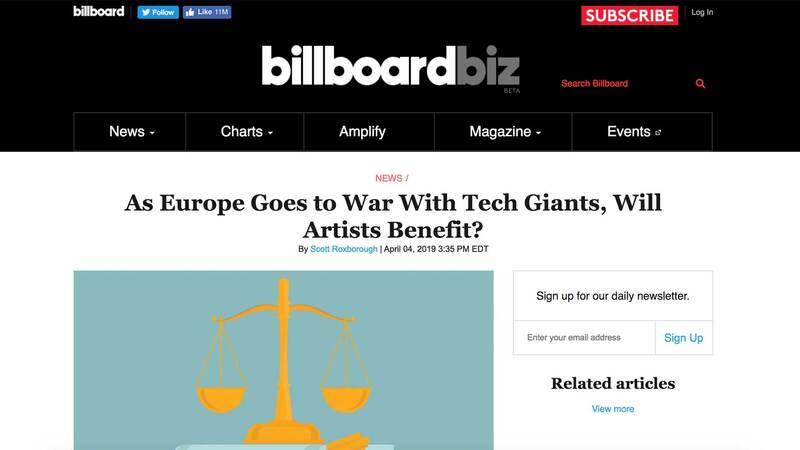 Fairness Rocks | As Europe Goes to War With Tech Giants, Will Artists Benefit? 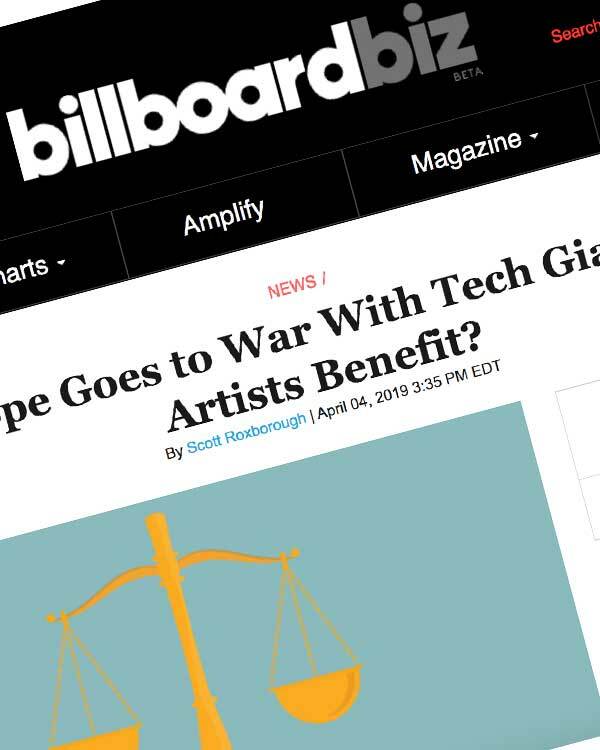 Home Industry News As Europe Goes to War With Tech Giants, Will Artists Benefit? As Europe Goes to War With Tech Giants, Will Artists Benefit? On March 26, after two years of charged debate, the European Parliament passed the contentious new Copyright Directive — legislation aimed at updating the law for the internet age.